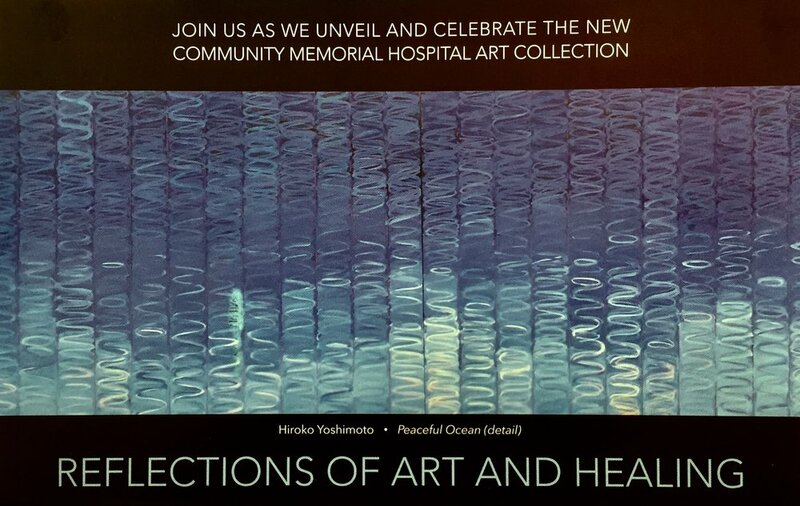 Paintings by gallery artists Ann Lofquist, Marcia Burtt, Marilee Krause, Ian Roberts, Susan Petty, and Randall David Tipton are part of the new Community Memorial Hospital Art collection. The open house on November 27th, will be a unique opportunity to view this collection prior to the opening of the hospital. Parking available in the new parking structure. Art Open House featuring over 500 pieces of original art. The art was curated primarily from artists of Ventura County, as well as Los Angeles and Santa Barbara Counties. A brief ceremony to recognize the CMH Art Co-Chairs and Committee will begin at 5:00pm.